Derek R. Peterson, ed., Abolitionism and Imperialism in Britain, Africa and the Atlantic (Ohio University Press, 2010). This book emerges out of a lecture series that the Cambridge Centre of African Studies convened to commemorate the 200th anniversary of the British Parliament’s Act for the Abolition of the Atlantic Slave Trade. The abolition of the slave trade is normally understood to be the singular achievement of eighteenth-century British liberalism. 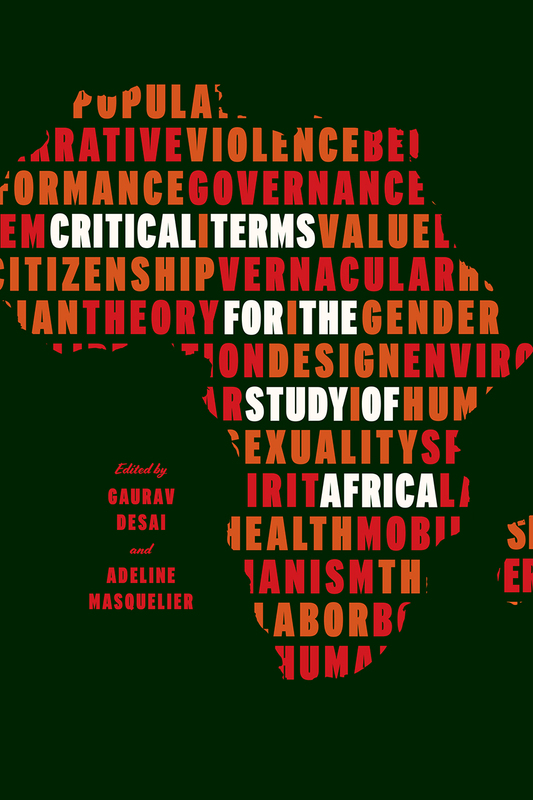 Abolitionism and Imperialism in Britain, Africa, and the Atlantic expands both the temporal and the geographic framework in which the history of abolitionism is conceived. Abolitionism was a theater in which a variety of actors—slaves, African rulers, Caribbean planters, working-class radicals, British evangelicals, African political entrepreneurs—played a part. The Atlantic was an echo chamber, in which abolitionist symbols, ideas, and evidence were generated from a variety of vantage points. These essays highlight the range of political and moral projects in which the advocates of abolitionism were engaged, and in so doing it joins together geographies that are normally studied in isolation. Where empires are often understood to involve the government of one people over another, Abolitionism and Imperialism shows that British values were formed, debated, and remade in the space of empire. Africans were not simply objects of British liberals’ benevolence. They played an active role in shaping, and extending, the values that Britain now regards as part of its national character. This book is therefore a contribution to the larger scholarship about the nature of modern empires.